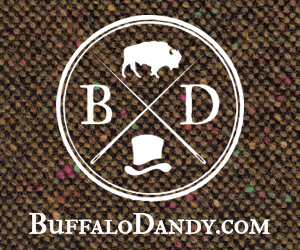 Throughout the past five years, buffaBLOG has strived to cover the very best up-and-coming bands from Buffalo and beyond. The blog has been rapidly expanding, garnering over 10k social media followers with daily previews, show announcements, local spotlights, new music, interviews, opinion pieces, reviews, and the buffaBLOG Weekly Podcast. In addition, the blog coordinates events such as Herd Fest, annual holiday and birthday parties, along with many one-off events. 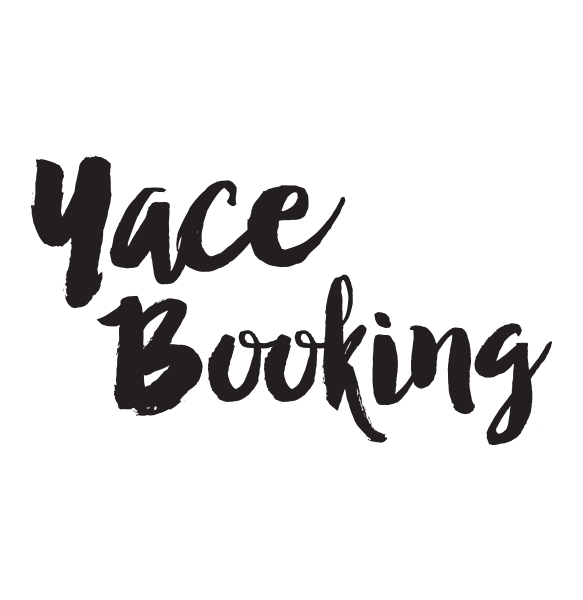 With this, great bands are constantly asking buffaBLOG to help set up shows thus leading us to proudly announce our latest venture, Yace Booking. buffaBLOG is eager to set up shows and lineups for both in-town bands and touring bands, at a variety of different venues, as well with collaborate with established venues and agencies to put together great events.